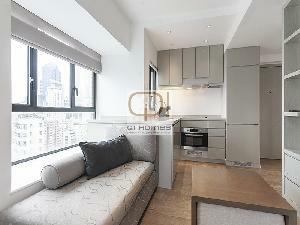 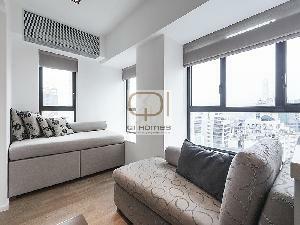 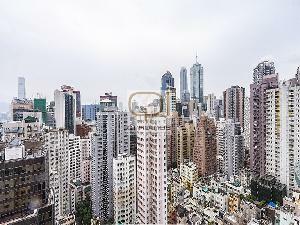 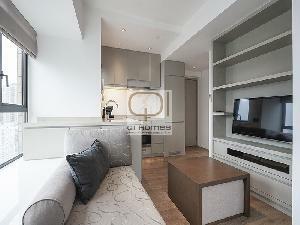 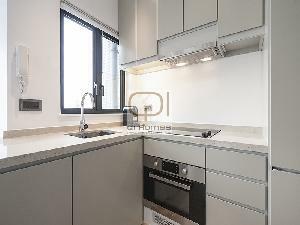 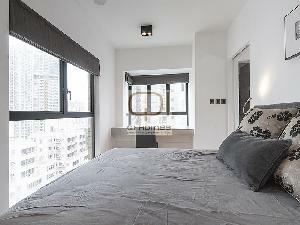 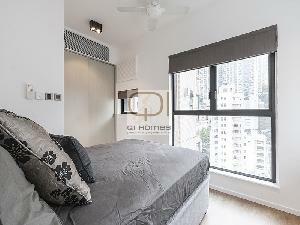 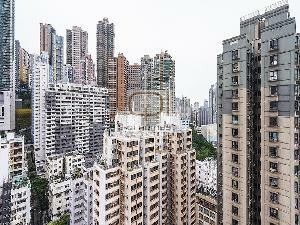 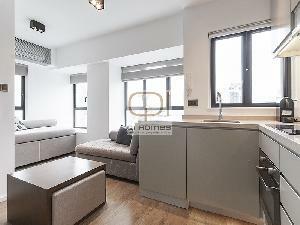 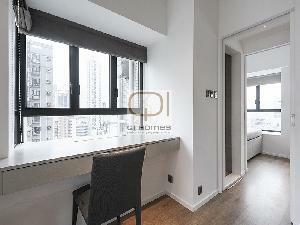 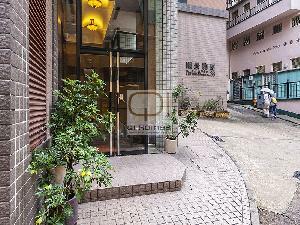 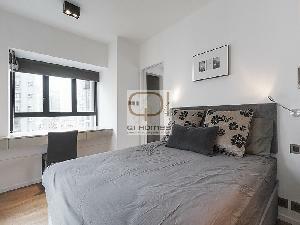 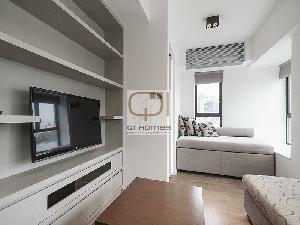 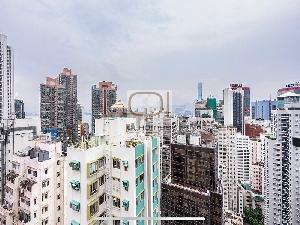 Wonderful Designer Decorated and Tastefully Furnished One Bedroom Flat located in one of Hong Kong's trendiest areas of Tai Ping Shan surrounded by cool eateries and shops with a distinct New York Vibe. 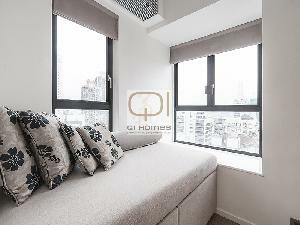 This bright and airy apartment is located on a high floor has been cleverly redesigned with an lovely open kitchen featuring integrated appliances, top of the line air conditioners with heat and cooling function, bathroom dehumidifier, towel heaters and more. 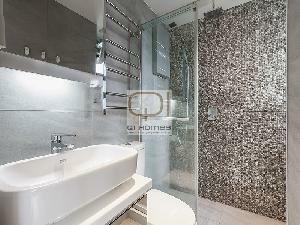 There is ample storage throughout with a built in bookcase, full size closet and hydraulic bed. 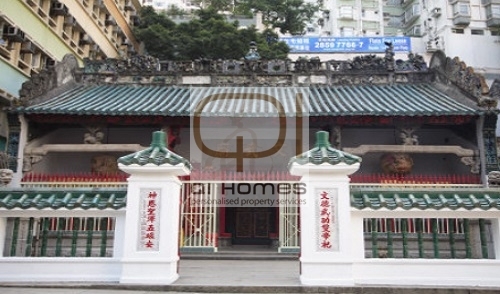 For Sale with Tenancy this is the perfect turn key investment property.